As the medical marijuana industry expanded, new businesses needed financial services to grow their companies. Dispensaries also had to operate on a strictly cash basis. While public attitudes toward marijuana businesses have changed recently, individual state legislatures continue to grapple with legal issues. Few financial institutions are willing to collaborate with growers and dispensaries, which often exist in a legal gray area. Cannabis currently is categorized by the federal government as a Schedule 1 substance — like heroin and LSD — and is as strictly regulated. Today, KIND Financial has evolved. 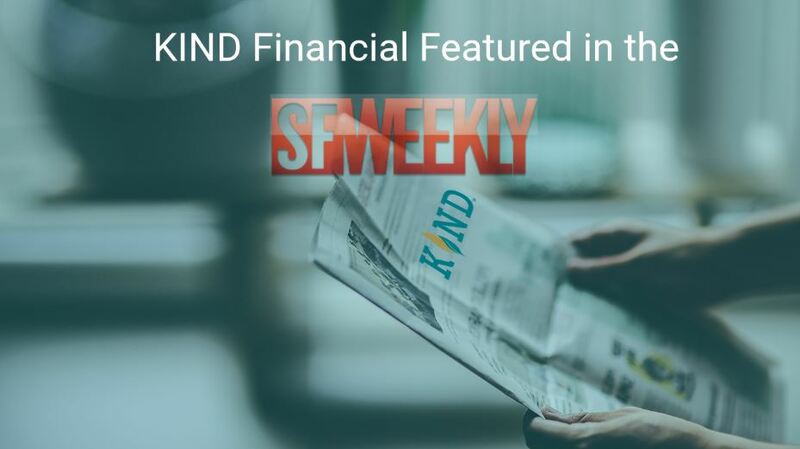 KIND provides financial technology to cannabis businesses so that they can operate safely, securely and in compliance with state marijuana laws. It also assists growers to understand the complex way in which the cannabis industry works within byzantine federal banking rules and marijuana policies. 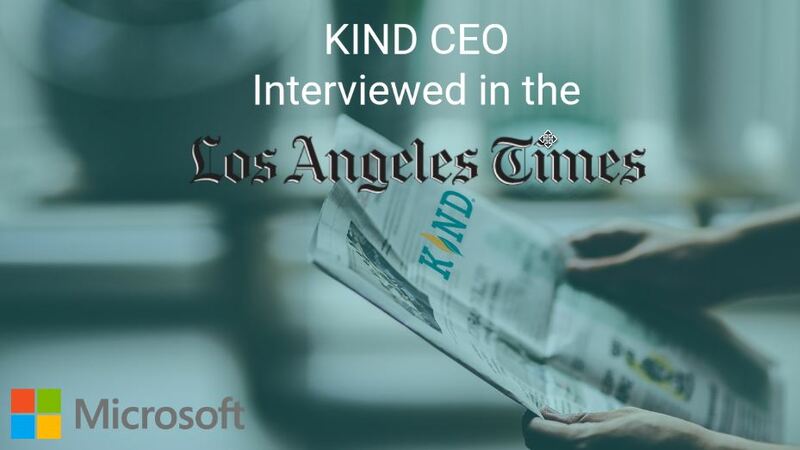 Microsoft even announced recently that it would be working in tandem with KIND to market its software, in an unprecedented move by a tech giant to participate in the marijuana industry. Agrisoft works in tandem with the KIND Kiosk, an ATM-like service for cash management, where marijuana businesses can have access to their money, since they can’t participate in traditional banking systems yet. Two of the machines are in use in both Oregon and Washington, and Dinenberg says 19 more have been ordered. Before the 44-year-old Philadelphia transplant moved to Los Angeles three years ago with his wife and two young children, he knew little about the emergence of the medical marijuana industry. A successful real estate developer and chief operating officer of Grasso Holdings, his business and personal finances took a hit during the 2008 financial downturn. 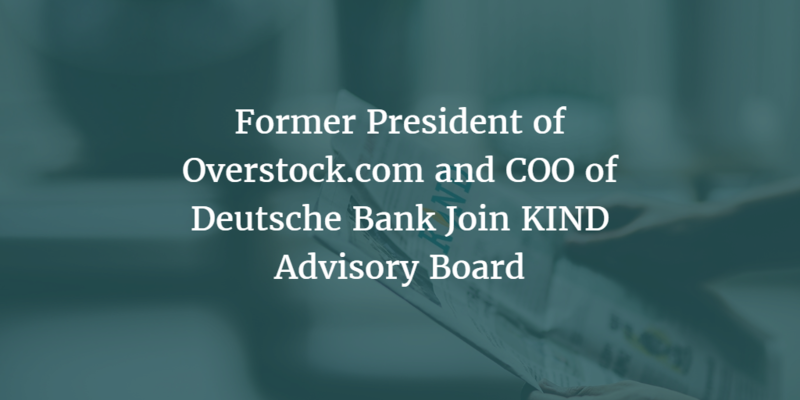 “I was committed to my company and stayed until the end, but my house was in foreclosure, and I basically had lost everything,” Dinenberg says. After that fateful encounter with 60 Minutes, he focused on becoming an entrepreneur. Dinenberg says he started reading everything he could find on cannabis — the history, politics and details of both medical and recreational marijuana. In January 2013, the family moved to Los Angeles and Dinenberg worked out of his home, seeking advice from lawyers and immersing himself fully in the industry. In January 2015, he moved KIND into offices in an historic building in the middle of Hollywood. 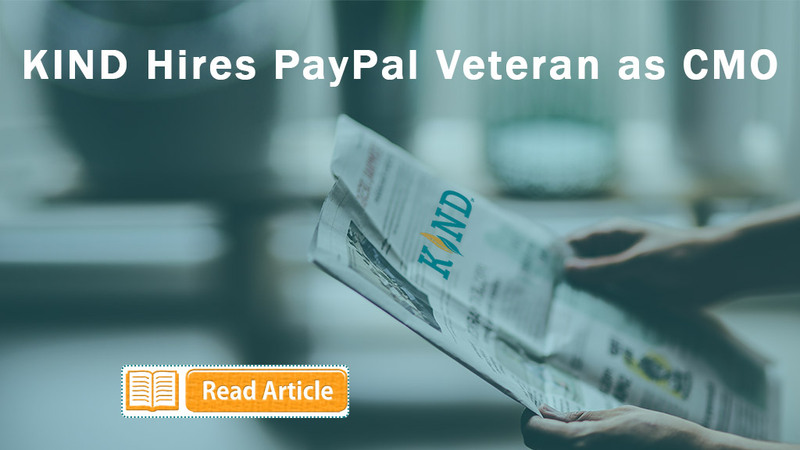 From KIND’s beginnings, with a core of six people, all family and friends, the company has grown to employ 21 people in three offices in Los Angeles, Kansas City, Missouri, and Philadelphia. 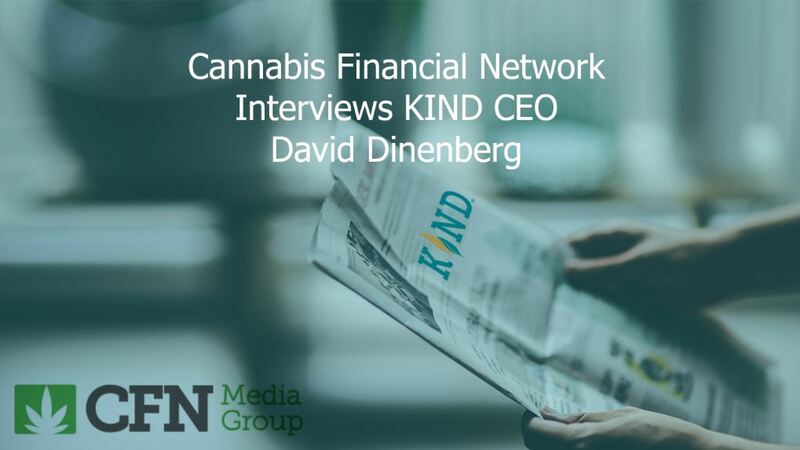 Dinenberg now travels all over the country to let industry leaders know that there are safe ways to implement state marijuana programs through compliance.